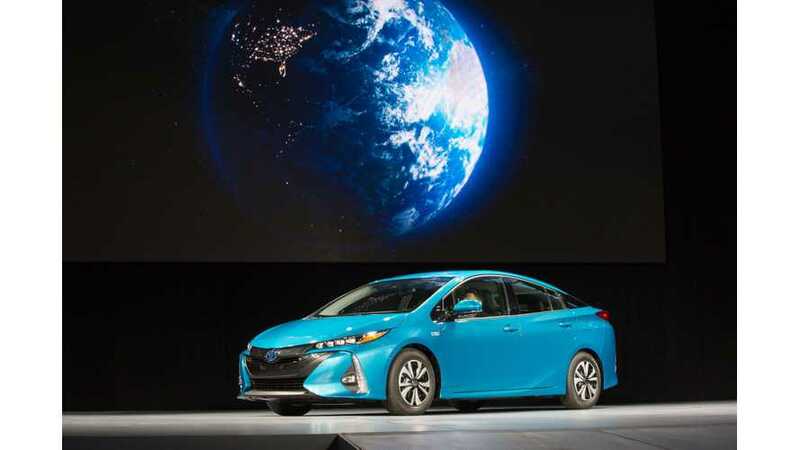 Forbes Wonders...Will New Toyota Prius Prime Draw Potential Tesla Model 3 Buyers? "Cheaper and more fuel efficient than the old one, Toyota’s new Prius plug-in hybrid is providing would-be buyers of the Chevrolet Volt plug-in and all-electric Tesla Model 3 with a credible alternative." 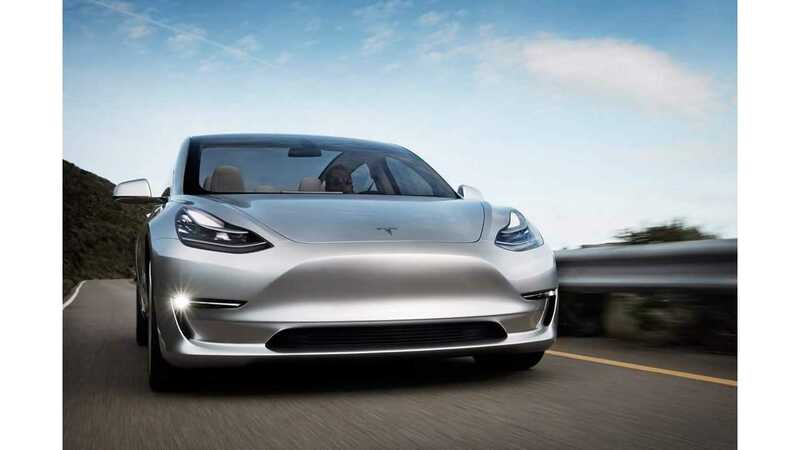 That's the opening statement from a recent Forbes article that goes on to discuss how improved the new 2017 Prius Prime is over the old prius plug-in hybrid; and while we agree that the new version is a whole lot better, we're not so sure that it'll steal Model 3 buyers aways from Tesla as the article implies - thats a fairly large product leap. Yes, Toyota may want to steal those customers, but that doesn't mean that Toyota will be able to. As for the Prius prime being competition for the Chevrolet Volt, yeah that's a sure bet; especially considering many of today's Volt owners are made up of former Prius drivers disenfranchised with the previous versions of traditonal hybrid. Priced from $27,950 (compared to the Volt's base price of $34,095), the Prius Prime is a relative bargain, provided just 25 miles of all-electric travel and 54 MPG thereafter in extended range motoring, suits your driving style.